The Nutri-Placer 2800 is available in 17.5 or 37.5 ft (5.3 or 11.4m) widths and three tank sizes. It features adjustable or fixed axles and your choice of either a ground driven piston pump or a hydraulic pump. ​Configure and price your new Nutri-Placer 2800. Customize it the way you want. ​Locate a Case IH dealer near you. 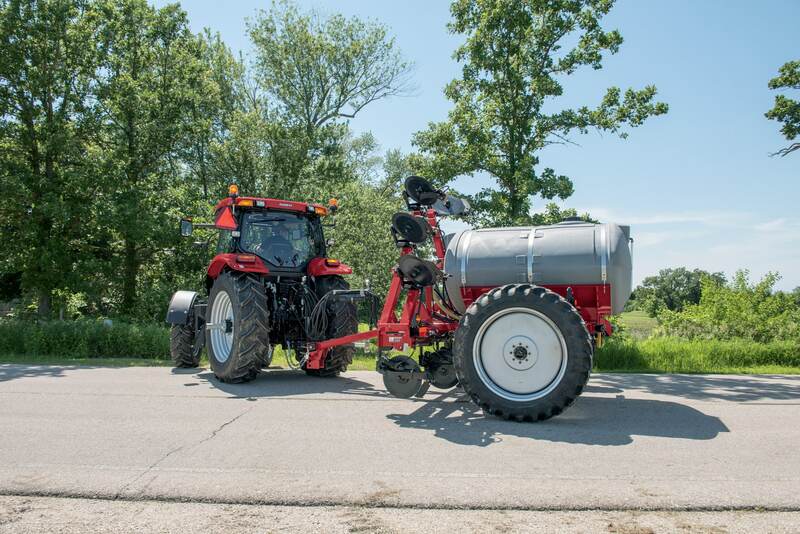 ​Learn about the fertilizer applicator series.